Ericsson is going to start 5G readiness for the operators and it has completed its 5G platform for radio and core network and it is fully compatible with the 5G standards, recognized internationally. The company has released the 5G Radio Access Network (RAN) commercial software and it is based on first 3GPP 5G New Radio (NR) standard. 5G RAN Software is now provided with radio products called Street Macro and the new site type to address the needs of the operators, which is grown in cities with the limited available radio locations. 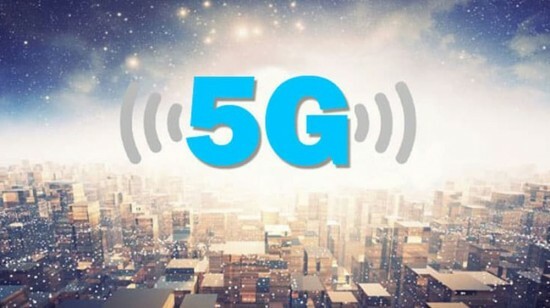 According to the company, 5G software is compatible with the deployed Ericsson hardware through the remote installation and the operators have deployed their network before 2015 and it will upgrade the hardware too. Ericsson will offer the software for the operators in fourth quarter of 2018 and it means that the operators, who want the immediate implementation of 5G network, which has the essential pieces to launch 5G networks this year. Ericsson said that 5G upgrade network got speed of 20 Gbps during field test in Torino, Italy. Ericsson claims that with the high speeds, the operators will reduce bandwidth costs by minimum 10 times, which is compared to the present 4G deployments. It is necessary to mention that Ministry of IT has moved the policy directives for Pakistani operators to test 5G in the country. PTA has allowed to allocate the trial spectrum for operators, who want to get the 5G on the networks.